The Hawaii Star Manga Project is looking for new, orginal comic/manga stories to be published biweekly. We welcome all comic creators, especially Hawaii's artists (and former Hawaii residents) to submit story proposals for consideration. 1) Do not send attachments with e-mails, they will be deleted unread. 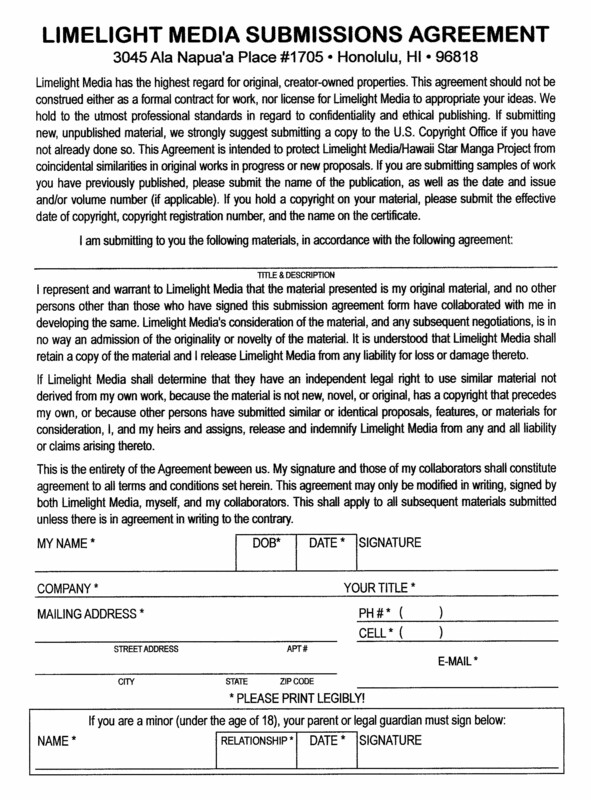 2) Your proposal package must have a signed, dated submissions form from each member of your creative team. Any proposals without this document will be discarded unread. 3) Due to volume of submissions, we cannot return proposal packages, but will keep them on file for two years. Allow up to thirty business days to hear back from us. 4) If submitting multiple proposals, please submit each separately. Do not forget to number your pages. a) A completed submissions form on top of the proposal. If you are a minor (under the age of 18), a parent or legal guardian must also sign. b) Include a resume, if applicable. c) Include brief descriptions of the main characters. Be sure to include illustrations of the characters in various poses with different emotions/expressions. d) A 1 – 3 page overview of the entire multi part story, beginning, middle, and end. Be brief and to the point. Please indicate how many issues you intend the story arc to run, based on 8 page units. e) 8 pages of sequential art, with script. We would like to see copies of your work in the pencil stage as well as the finalized art, for a total of 16 pages. The final size should be 6” x 9”, with no bleeds or two page spreads. We expect professional work, with clean lines, detailed backgrounds and foregrounds, interior and exterior views. There should be action scenes, quiet scenes, a variety of character motions and expressions, vehicles, and everyday objects (glasses, newspapers, etc.) at rest and in use. Don't send in ANYTHING without this form! Make certain it is completely and LEGIBLY filled out and signed! any ? email submissions@limemediahawaii.com Good luck! For Copyright Information, click here!